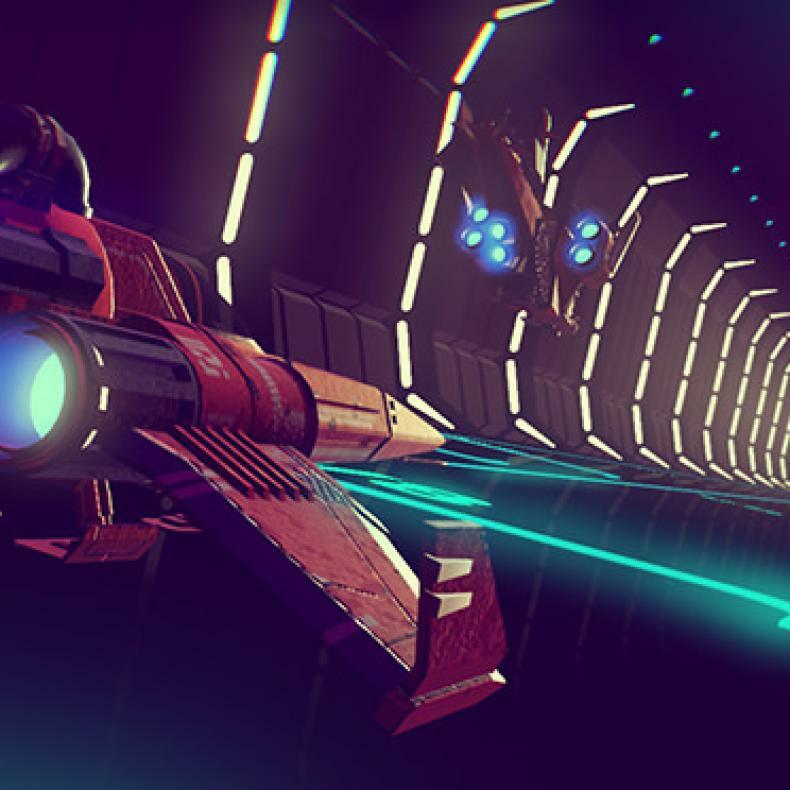 With a game as massive as No Man’s Sky, it’s very believable that there would be plenty of bugs in it, both before and after launch. 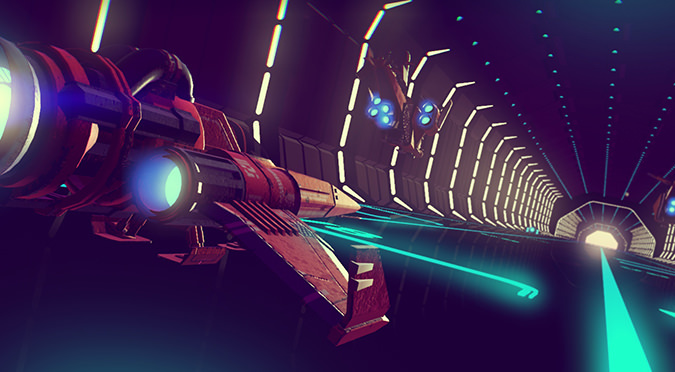 The team at Hello Games have been working non-stop to ensure that the game gets fixed on all levels so players can enjoy their title. “Patch 1.04 fixes 75% of crash issues for PS4 was released Friday. Patch 1.05 fixes 87% of crash issues for PS4 was released Sunday”. “Patch 1.06 fixes 90% of crash issues for PS4 is in testing and will release this week”.